We are proud to announce that on 21st June 2017, the “Maria Tsakos” TCM Academy- Maritime Training Center, was accredited as an approved Dynamic Positioning Training Center in accordance with The Nautical Institute Standards. 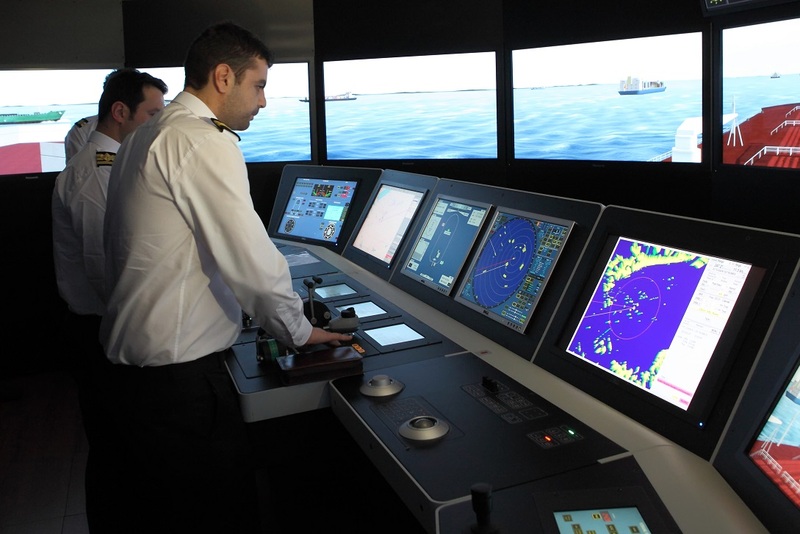 The “Maria Tsakos” TCM Academy- Maritime Training Center, located in Athens Greece, is the sole training center based in Europe which is accredited to provide all array of DP respective courses. Strategic objective of TCM’s continual investment is the expansion of its training activities is to further enhance Officers’ and Crew DP knowledge and practical expertise through the utilization of world-class training standards, top-class simulation facilities and experienced instructors.